It [lavender] is renowned for a simple purity -- a sweet fragrance and a subtle strength, it is the odour of the domestic virtues and the symbolic perfume of a quiet life. I never used to be very fond of the smell of lavender. It was too piercing and clean a scent. 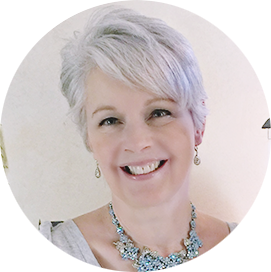 I gravitate toward softer, warmer scents, like rose, jasmine, and sandalwood. But I have come to appreciate lavender for a number of reasons. First off, it's easy to grow. It likes any dry, well-drained, sandy or gravelly soil in full sun, and needs little or no fertilization. Sounds like it could almost thrive on neglect. Check. This year I bought two types of lavender at the nursery. (Lavender is actually a genus of 39 species of flowering plants in the mint family.) The one pictured above is English lavender, which I usually get. The picture below is of the French lavender I found. I haven't grown this before. It looks quite different from the English lavender. The French lavender has a much subtler scent, and smells a bit like rosemary. Here is some lavender I grew from plants last summer and dried. and calming and sedative properties. 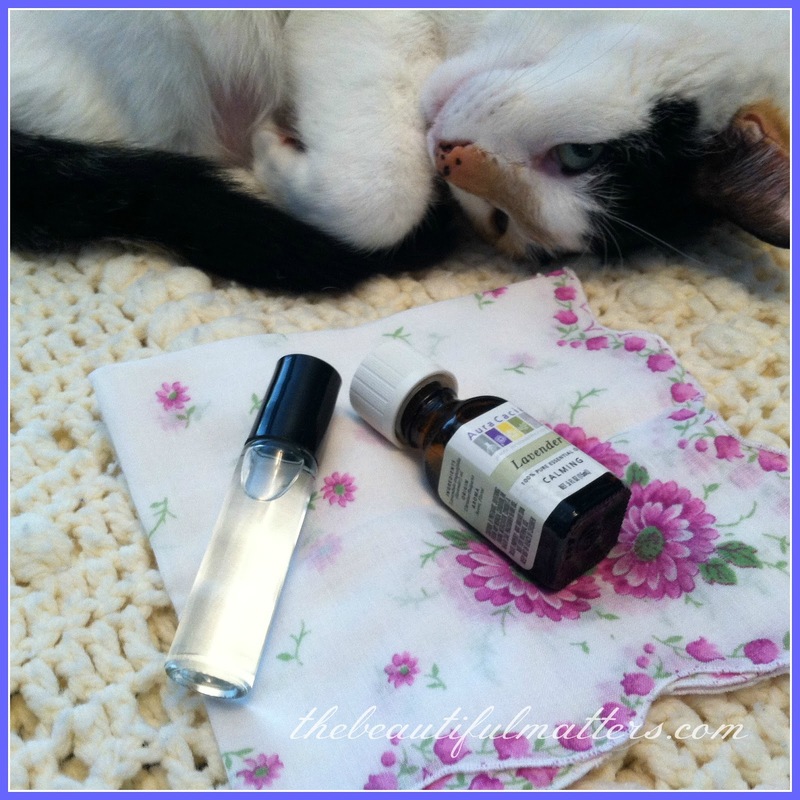 Apply a few drops of lavender oil to your eye mask if you wear one at night, or to your pillow. Sometimes I put a drop on my wrist to smell as I'm falling asleep. Make a little potpourri of the flower buds and put it on your nightstand. Look at what I found on my pillow last year when I stayed the night at a friend's . . . Lavender is also good on burns and insect bites. 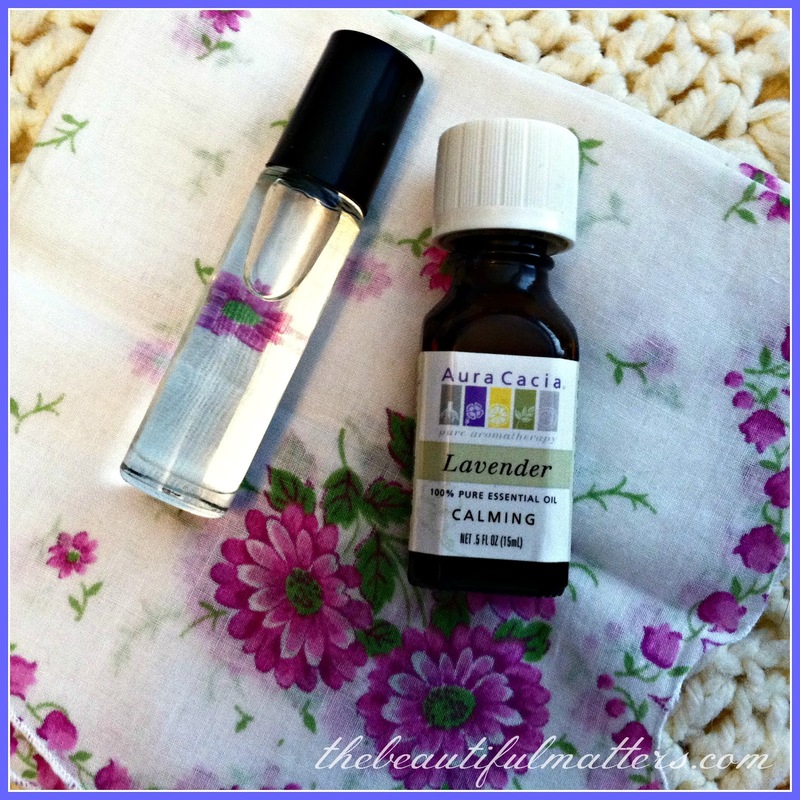 Lavender is the only essential oil that you can apply directly to the skin. Every other oil must be first mixed with a carrier oil, such as almond or jojoba or apricot. I keep a little vial of lavender oil on hand and apply it directly to the affected area. 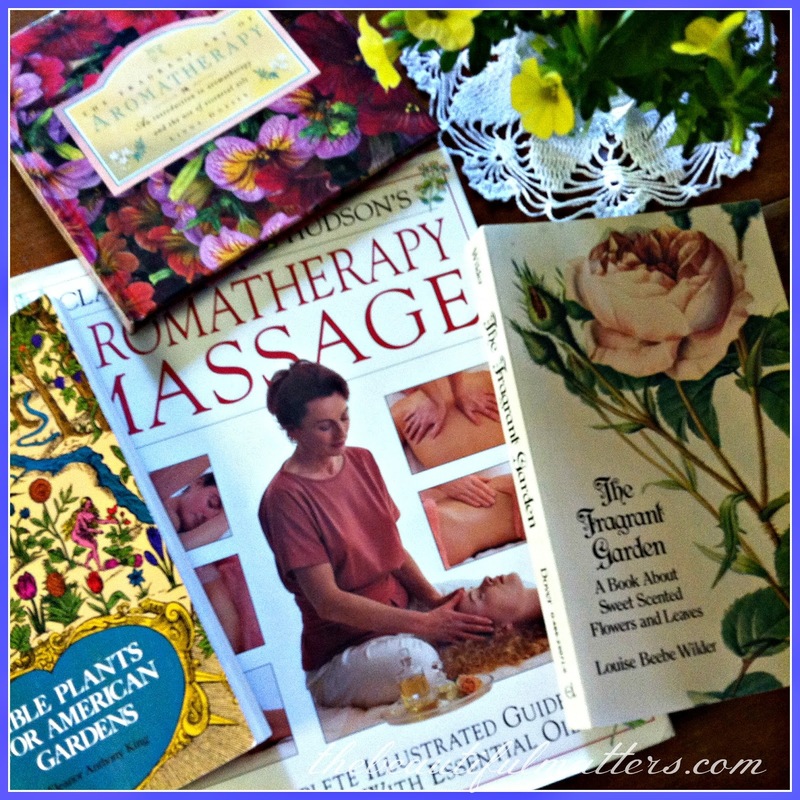 I have a couple good books about essential oils, and how to use and combine them, as well as a few books that provide some history of flowers and herbs. Lavender has been highly prized down through history both for its scent and for its antiseptic qualities. The word lavender comes from the Latin word "lavare" which means "to wash." Roman bathhouses used lavender to help create a fresh, clean scent for the bathers. In the Middle Ages, freshly washed clothes were often draped over lavender bushes to dry so that they would smell fresh and lovely. Queen Victoria is said to have used a deodorant made from lavender. And the author of the above-quoted book, The Fragrant Garden, says, "I remember when a little girl . . . were the Lavender stalls where the pale aromatic spikes lay piled in great bunches that were eagerly bought by the fastidious housewives of the city to strew in their linen presses." You can buy lavender ironing water now if you wish or make your own with distilled water and lavender essential oil. There are many recipes on the web. During the plagues in medieval times, people would tie bunches of lavender to both wrists believing this would protect them from the deadly disease. There was even something known as "Four Thieves Vinegar," which contained lavender, and was used to wash with after coming in contact with someone with the plague. Grave robbers would use this to protect themselves after stealing from plague victims (hence the name), and as they seemed to remain healthy, they were promised leniency for their vinegar recipes. 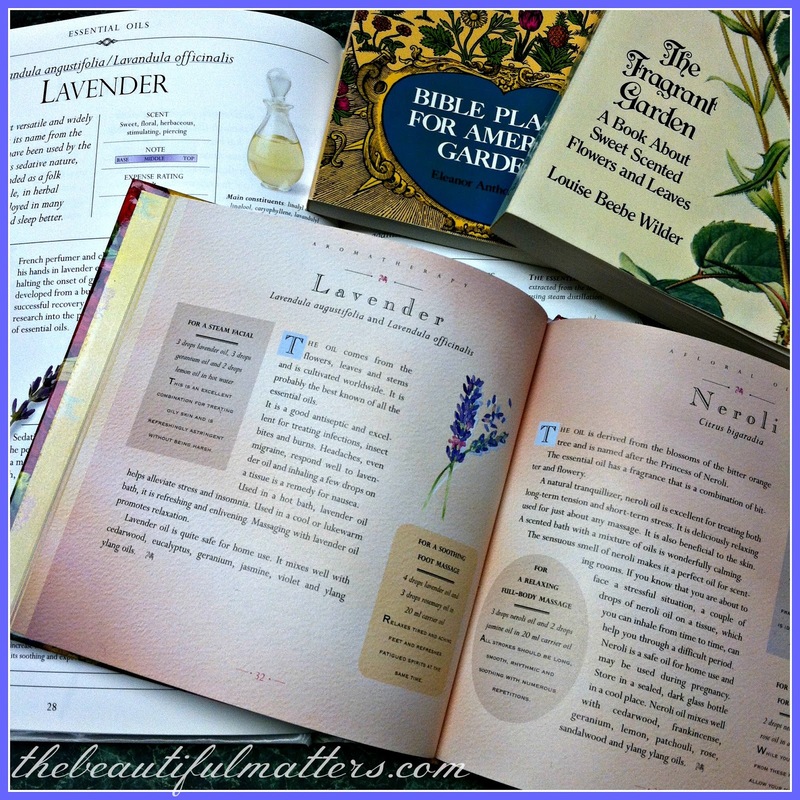 Lavender may be the "nard" that Mary anointed Jesus with before His death, as described in John 12:3. The ancient Greeks called lavender "nardus," commonly "nard." It may have been spikenard, another flower of the valerian family. In any case, the word "nard" has come to mean any very expensive oil used for anointing or perfuming. I have never used lavender in cooking, but it can be used to flavor lemonade or tea, decorate cakes, or add flavor to scones and shortbread. The Victorian Earl Grey tea I have is flavored with lavender. To me, it tastes a little perfume-y. Do any of you use lavender in your baked goods? I would love to hear. 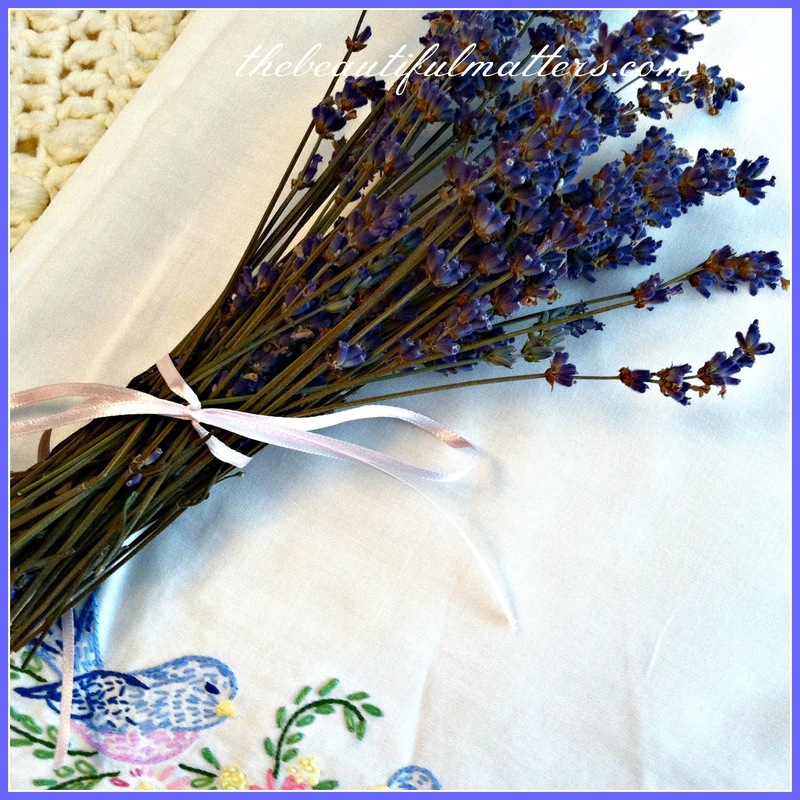 I love lavender and my husband & I grow a lot of it in our gardens. I harvest it when it is in bloom, hang it upside down in bunches and when it is dry I place it in my linen drawers, hang it in the closet ( in fabric bags) and I have also baked with it. Note : a little lavender in a recipe goes a very long way . We have attended several lavender festivals in Washington and find all our associations with lavender are pleasant. It seems you do too ! Enjoy yours and wishing you a happy Pentecost weekend! Dear Deborah, I have never used lavender in cooking either. Too funny. I have always thought lavender a but strong as well but as I have gotten older I do enjoy a but here and there--especially in a sleep mask. We had neighbors that used to have an enormous lavender plant near the sidewalk. I really had no idea that it was easy to grow That is now on my bucket list--for when we return home to the U.S. I do so enjoy the smell of lavender outside in the garden. Have a wonderful weekend:) Lovely post. I love lavender, and have grown English and Dutch for nearly 10 years. Sadly, winter 2014 took its toll on about half of my plants after a bumper crop year in 2013. I have just replanted, and am hoping for a return of my lavender garden. Another great, informative post. 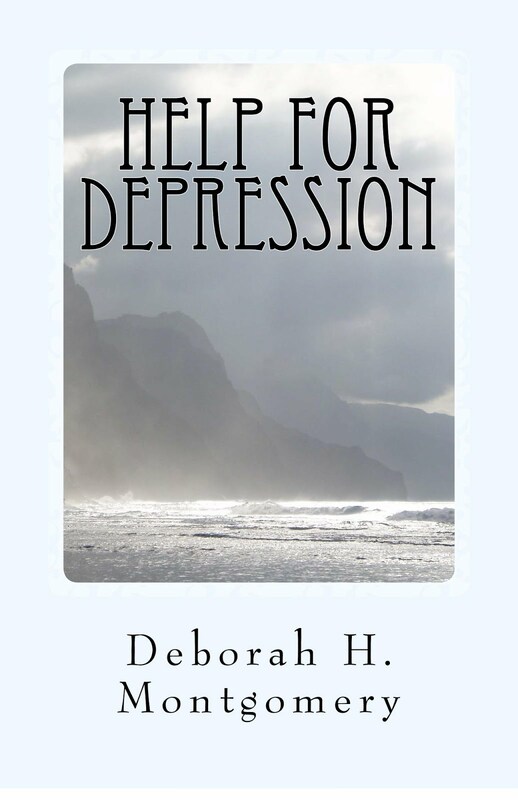 Thank you, Deborah. 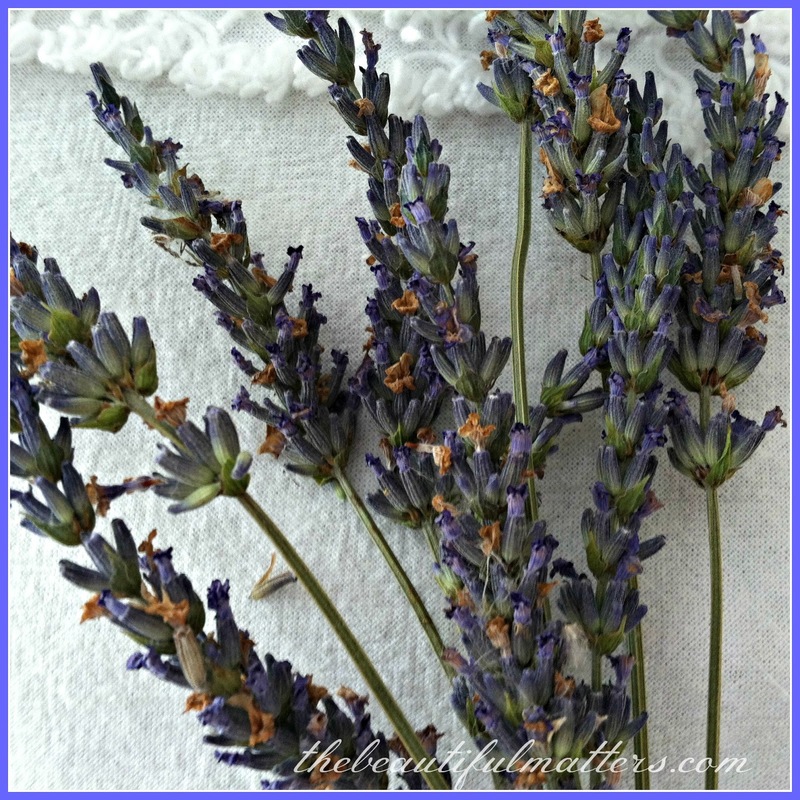 A post, special to me with my love of lavender. I have used buds in shortbread and tea cakes, not too many though as it can be overpowering. Lavender lemonade is fun too, make up frozen pink lemonade and add a few buds for a light lavender essence. With our heavy clay soil it too my awhile to perfect the growing conditions for 'Munstead', the hardy variety I grow. Soil with pea gravel mixed in and on a slope produces robust plants and mine self seeds all over! I love the smell of lavender! 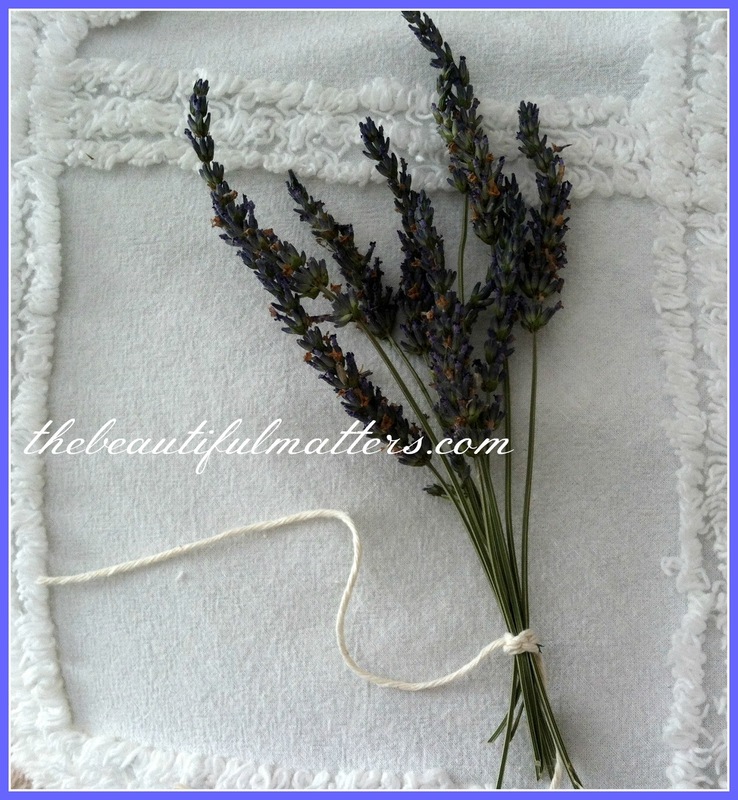 I also love dried lavender hanging but I have such a difficult time getting it to grow.. 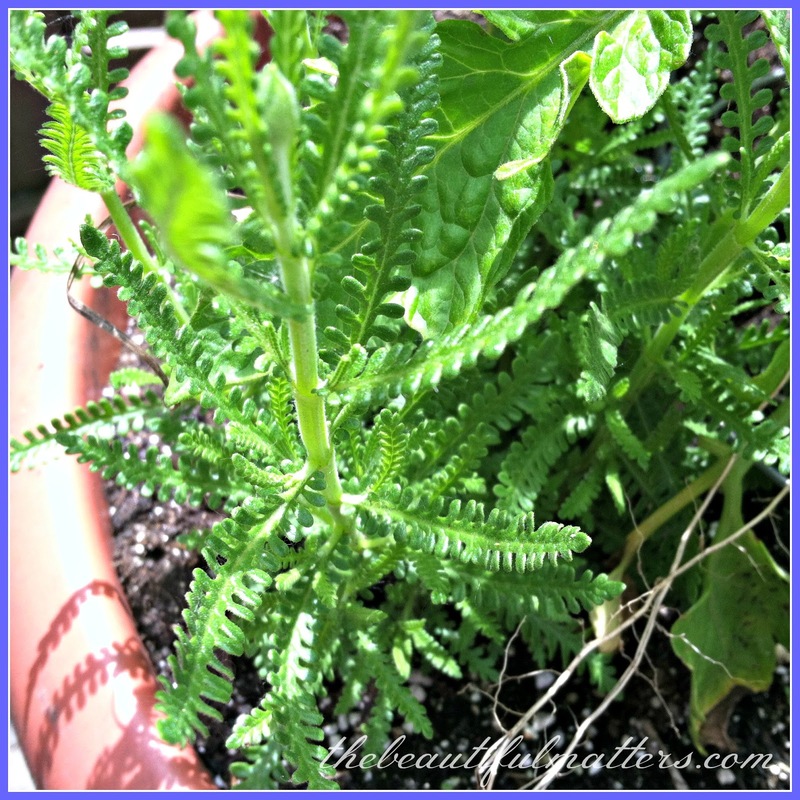 I think maybe I nurse it to much.. After reading your post I think I love it to death...lol I so want to make several bunches of dried herbs.. I have just been so busy I did not get the opportunity to get them started...maybe next year.. Thanks for all the info..I learned lots.. Have a great weekend.. Blessings! I grow Lavendar in the garden and it is a favourite of the bees. It helps me relax so before bed I rub some on my temples and wrists and while I read I enjoy the soothing scent. I love Lavender but didn't know that it was good for healing. I just planted 5 new little plants this year. The French Lavender is so pretty, but I don't think it comes back here. I know that the Spanish one doesn't. A couple years ago 3 of my friends and I toured a Lavender farm in OR. It was gorgeous. The white lavender was so lovely but I have never seen any to buy. There is a town about 45 min. S. of us that holds a Lavender festival each year. Thinking I want to go this year. Love your photos and the little stage cat! 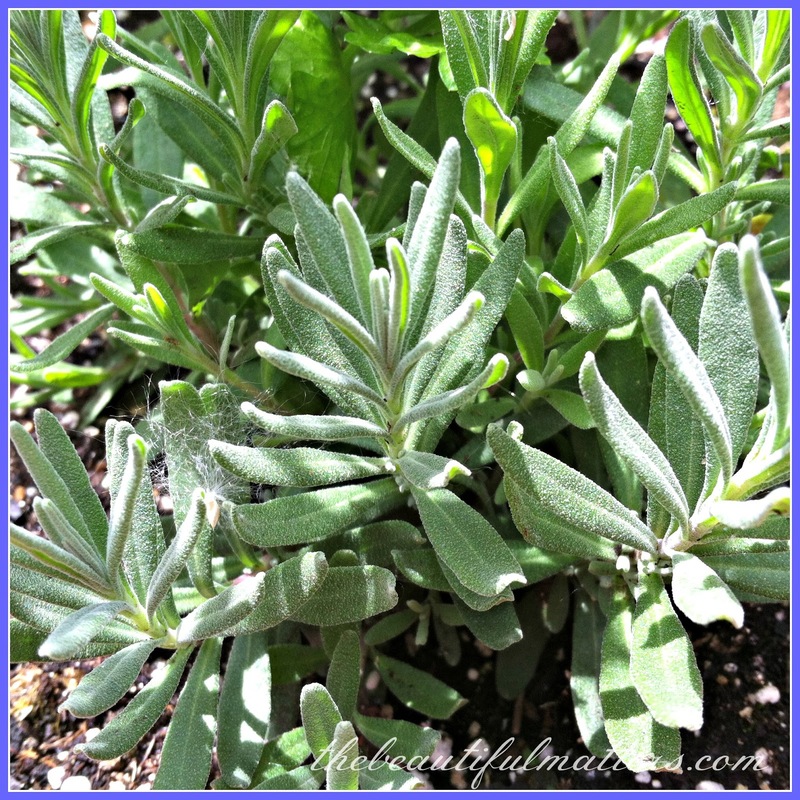 I love lavender, and have quite a few lavender plants growing around my garden. It blooms all summer and the bunnies don't go near it. :-) Love cutting it to bring inside. Very interesting post on its history and uses. I've made lavender truffles and shortbread before but limited the flavor to just a hint. I'd love to try some more recipes. I made lavender collars to put on my cats when taking them in the car. It really does seem to help "mellow" them out a bit so they're not as stressed. I also made one for a friend to use on her dog and she said her dog no longer suffers from car sickness when they travel, but stays a lot calmer. such a great idea Nancy! I'll have to try that next time we take our cat to the vet; she hates the car! What a lovely read! I also have preferred sandalwood, magnolia, jasmine -- heady, rich scents. But lately I've started to gravitate to lavender as well. It's such a favorite. I put the e.oil in my homemade soaps, and it is usually preferred by my customers. And you know -- I also read somewhere that tea tree oil was the "only essential oil" that you could put safely, directly on the skin! Haha! I'm glad to know that about lavender oil as well. I use it quite a bit in my products. Caesar club sandwich -- and a present!